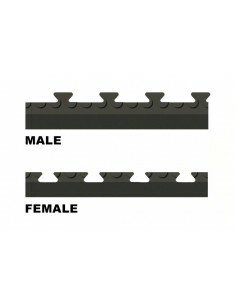 Colour: Black, Grey, Red, Blue or Yellow. 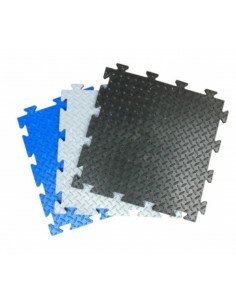 The PennyLok floor tiles are hygienic and easy clean, providing a safe and durable floor surface for use in gymnasiums and other fitness/workout areas, including weight rooms. 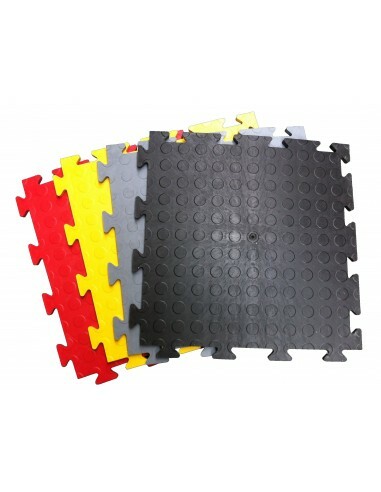 Anti-slip surface design prevents slips and falls during workout. Perfect for covering large areas at low cost. 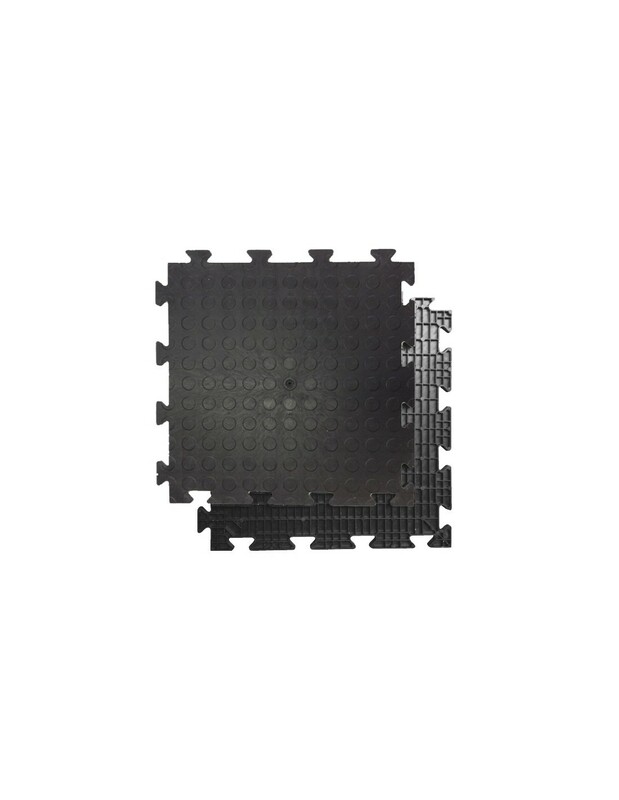 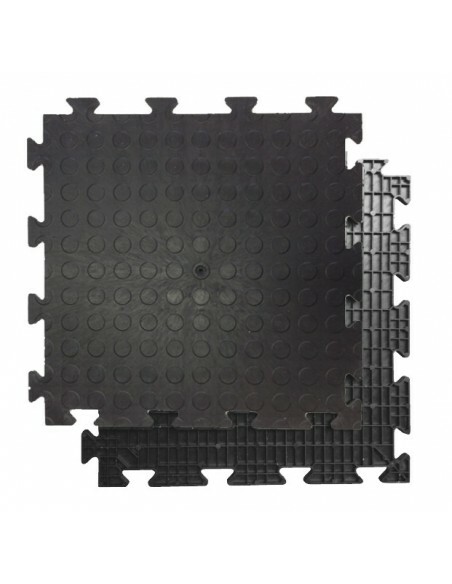 These floor mats also provide excellent acoustic and thermal insulation, making them suitable for a wide range of applications.